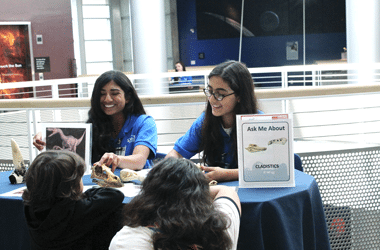 For middle and high school age students our Champions of Science and Galaxy Explorer Programs offers hands-on, fun, and educational community service work for developing science exploration, job, and life skills. 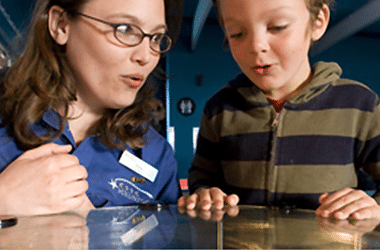 Join our dynamic team of Adult Volunteers dedicated to creating a FUN and interactive science experiences for our visitors. We do not require a science or astronomy background to apply, just a healthy sense of adventure and desire to learn and share!